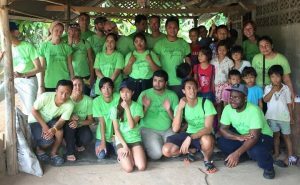 Our volunteers met in Hua Hin at 7 am on Saturday morning and set out in three vehicles loaded with 500kg of rice and supplies. The group included 10 students and a professor from Webster University. Our volunteers included our medical team our Osteopath, Sam, and our nurse, Emma. 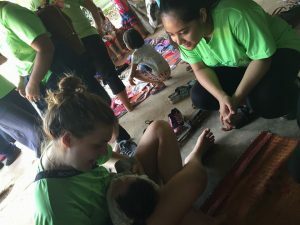 The team worked closely together with the village nurses in order to train them in additional osteopath skills with a few Webster students acting as models for the nurses to practice on. The village nurses were given a bilingual Thai-English manual depicting the various osteopath skills to be used as a reference. Our assessment team spoke with two of the village contacts to clarify past issues. During the discussion, Joanne was introduced as the new Area Manager for Bang Saphan to the main village contacts. Identified the main communication channels between Jungle Aid and village contacts. Clarified miscommunication issues for 2 previous scheduled trips. Provided additional financial support to purchase additional protein to be included in children’s meals. Followed up on status and documentation of students planning to continue high school in upcoming years, as well as checking on educational pathways for educational scholarship student. Offered assistance to school-aged children on the Myanmar side of the border who may wish to attend school but lack financial support. In the meantime, Beck, Marcus, David and Andy along with some Webster students distributed clothing, shoes and other donated items as well as engaged some parents and children with health promotion activities. 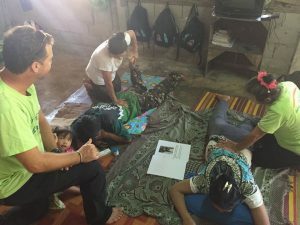 We were lucky enough to have several Webster Thai speaking students and one Karen speaking student who acted as translators, so we were able to conduct the medical clinic, osteopath training, health promotion activities and village assessment simultaneously. 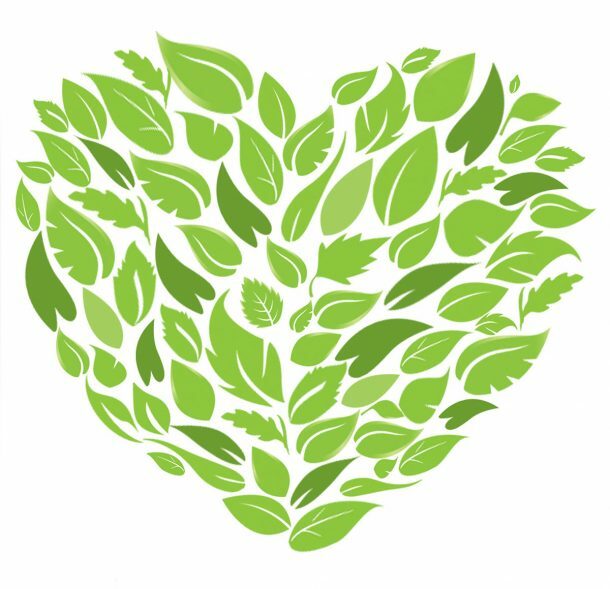 There were also two photographers who took photos of the day’s activities and briefly interviewed different volunteers about why they volunteer with Jungle Aid. It was a fantastic day with our dedicated volunteers. Once the medical and assessment team had finished their work, we said our farewells to the villagers, got in our vehicles and started our 3-hour drive home.